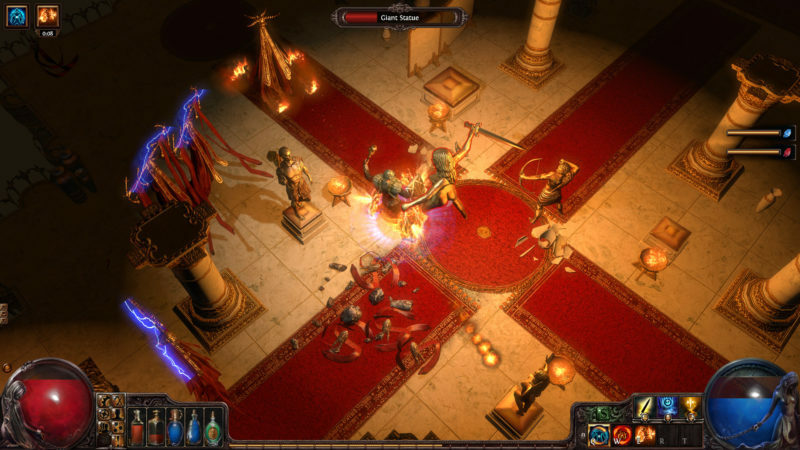 Building upon the legendary and memorable overall feel of Diablo comes Path of Exile, a free to play online action role-playing. If you loved Diablo and haven’t checked out Path of Exile yet, you’re missing out big time. It is designed around a strong online item economy, deep character customisation, competitive PvP and ladder races. The game is completely free and will never be “pay to win”. Initially released in 2013, Path of Exile is a spiritual successor to Diablo two and captures the spirit of the early days of the ARPG through the primal pleasures of carving through swarms of enemies with the help of the left, right, and middle mouse buttons. Path of exile has seven main classes and numerous subclasses, there are as many as 19 Ascendancy classes to choose, each with its own additional Ascendancy Skill Tree to master. The world of Path of Exile, known as Wraeclast, is a dark, brutal continent. Scarred by mysterious catastrophes of the past and inhabited by creatures of nightmare, the very environment challenges exiles who dare explore it, as opposed to bright and cartoony RPGs released in the modern day. 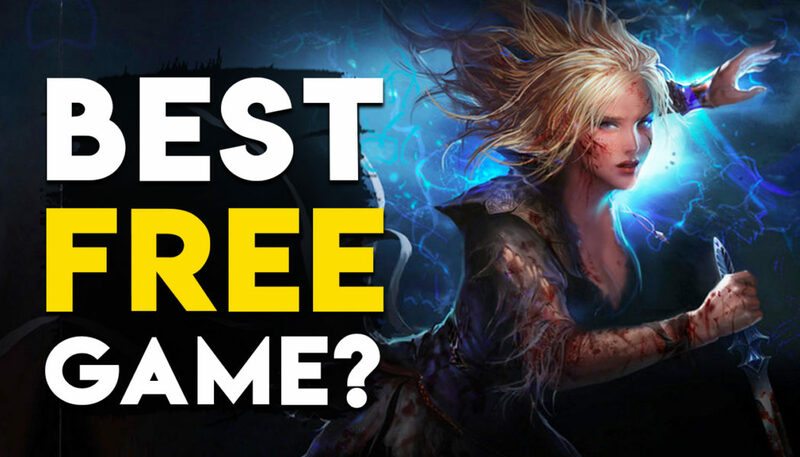 With intense RPG mechanics, ever-growing online community supported by regular updates and intricately carved challenges and quests, it would be a shame to not to check this out. Best of all, it’s totally free. Yes, you heard that right, no pay to win.